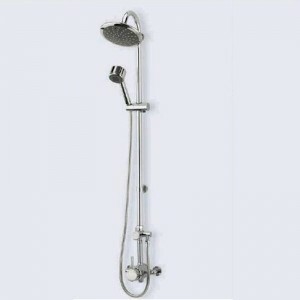 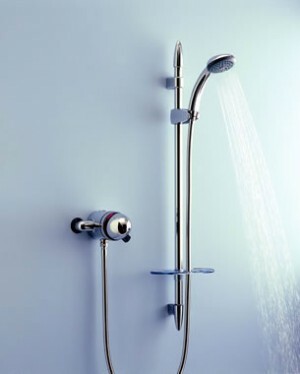 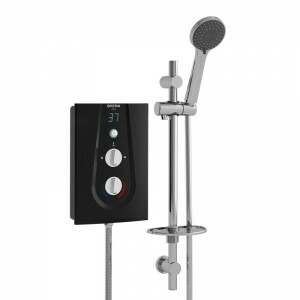 At New Team showers we aim to bring you a wide selection of electric, power and mixer showers at unbeatable prices. Take our best selling NT1000XT power shower now only £148.50 and our choice of electric models starting from only £87.00 for the 8.5kw showers, all delivered to your door next day when ordered before 3.30pm. 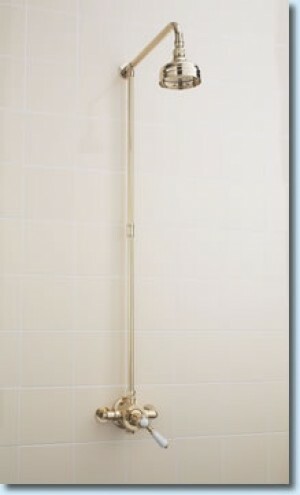 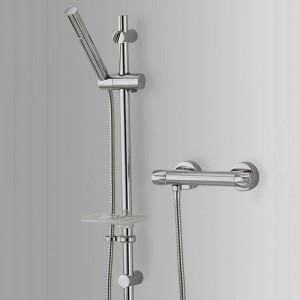 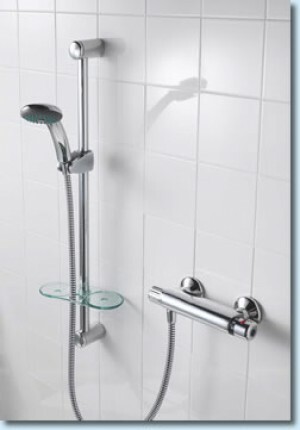 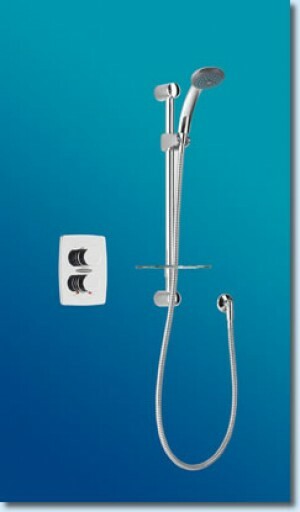 The New Team 902-T Thermostatic shower has now been discontinued. 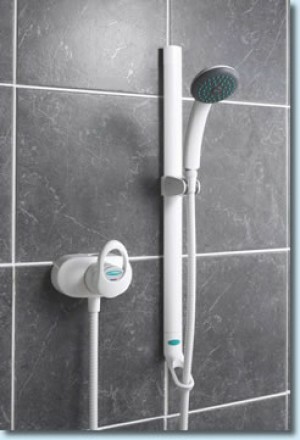 The Arco Single Outlet Bar Valve with Xcite Rail Kit is an ideal replacement unit. 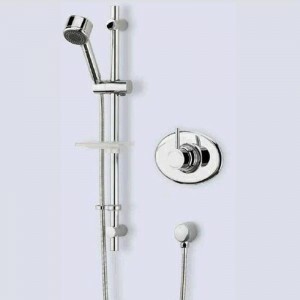 The New Team Victoriana Thermostatic shower is no longer available, a great new replacement is the Sussex Traditional shower valve.